Marriage in a layman language is union of two persons which is legally sanctioned. But true meaning is much more than the universally accepted definition. 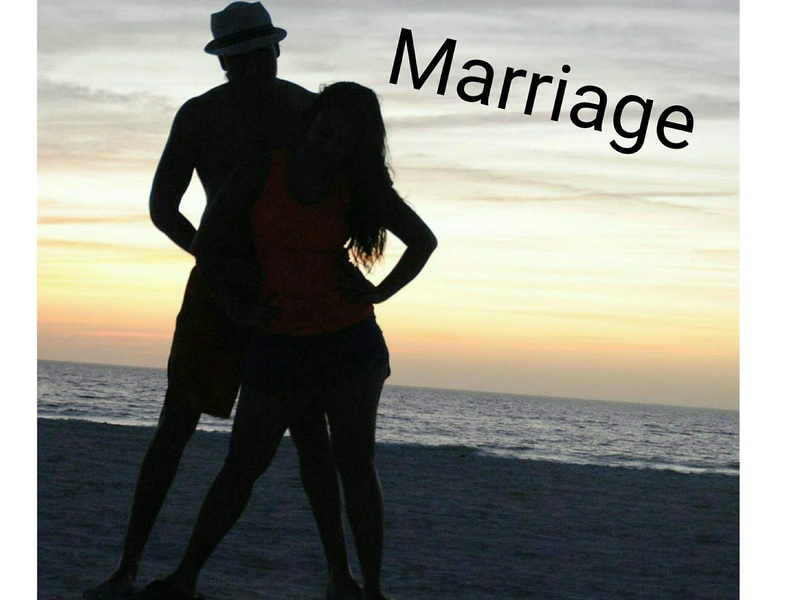 Marriage encompasses a systemic process which unravels our true personalities to each other where our understanding ripens with time and eventually becomes an inseparable gel that bonds us forever. “If you are wrong and you shut up, you are wise. If you are right and you shut up, you are married”. Such messages popped numerous questions in my mind viz., Will marriage curb my expressions? Will wife enforce her will upon me? Rituals say marriage is a sacred bonding, whereas messages say it’s a suffering, which one is true? Solution to my questions could be answered by none but marriage itself. After a date with destiny, it was time to unravel the mystery. Initial days were filled with bliss with utmost respect to each other. More like a genie granting unlimited wishes. It was a phase when I felt that my wife is flawless, not just beauty but in everything she does. As time passed certain aspects which I felt negative/restrictive cropped up. One such thing was that my wife liked a clean house. This aspect troubled me a lot as I was lazy and hence not keen on keeping the house clean. Once, after an ugly fight, I decided to ask my wife the rationale behind being such a freak. Wife humbly said that a clean house sends positive vibes which in turn would keep our relation positive and on a lighter note let this be our home and not home to mites and bugs. This answer put me in a dilemma as to whether the habit of keeping the house clean was a negative aspect on her part or was I negative in not keeping the house clean. From the aforesaid incident I learnt that our thinking is unidirectional where we think as per our convenience. What I thought to be negative on my wife’s part is actually my own negative aspect. It is by virtue of marriage that someone entered my life and nullified my negative habit through her positive action. In my opinion, marriage is not as bad as it is depicted in the messages on social media, at the same time, it is not as good as it is portrayed in happily ever after movies. However, I realized that marriage is a bond that brings in perfection in our life obliterating our imperfections. These so called imperfect perfections complement each other and complete us in each and every sense, bonding us forever.